Paper with red margin rule is perforated for easy removal. Sturdy back. 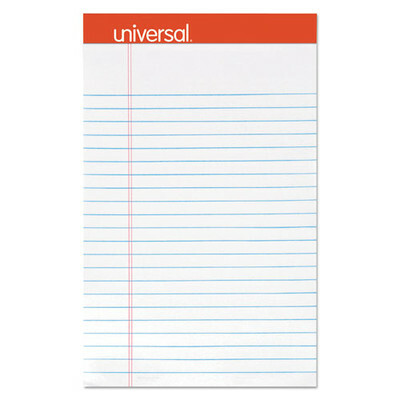 Pad Type: Notepad; Sheet Size: 5 x 8 inch; Ruling: Narrow; Number of Sheets per Pad: 50.